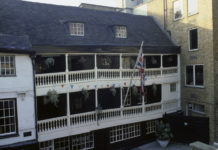 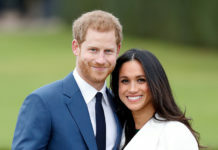 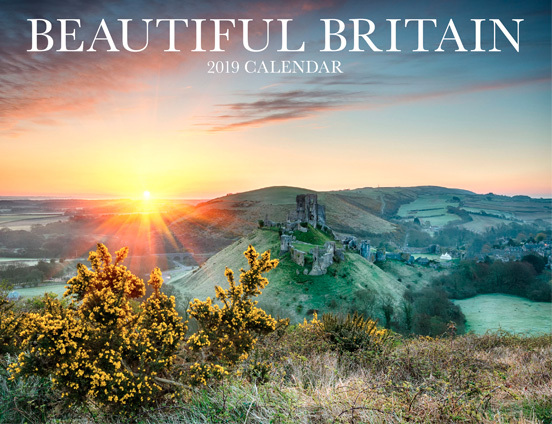 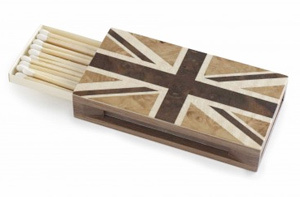 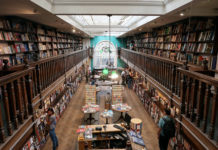 To mark the Queen’s Diamond Jubilee, the excitement of the London Olympics and the 200th Anniversary of Charles Dickens’ birth; LINLEY is waving the most distinctive of flags and championing Britain with a striking collection of Union Flag accessories. 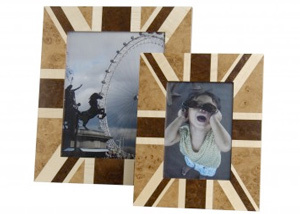 Flag bookends with a Union Jack in walnut with marquetry in burr walnut, burr oak and sycamore. 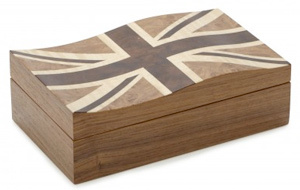 A cufflink box in walnut, with burr walnut, burr oak and sycamore marquetry depicting the Union Jack flag. 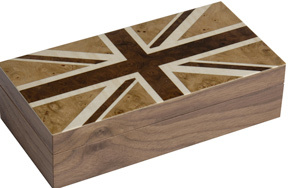 Match Box Sleeve in walnut with a Union Flag marquetry design in burr walnut, burr oak and sycamore. 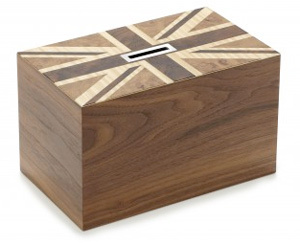 Union Flag Money Box in walnut with marquetry in burr walnut, burr oak and sycamore. 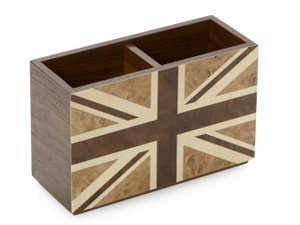 Union Flag Pen Pot in walnut with marquetry in burr walnut, burr oak and sycamore. 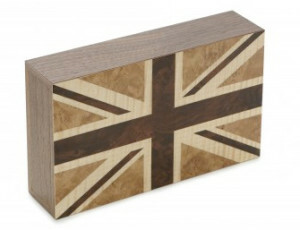 Union Flag Trinket Box in walnut with marquetry in burr walnut, burr oak and sycamore. 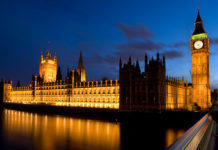 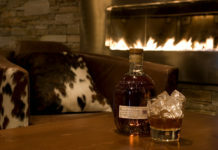 With a curved lid to evoke a flag fluttering in the wind. 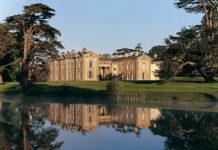 Each box has a velvet lining and engravable sterling silver plaque inside the lid. 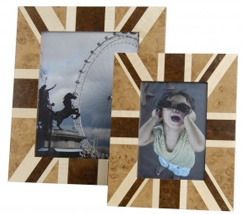 Union Flag Frames in walnut with burr walnut, burr oak and sycamore marquetry. 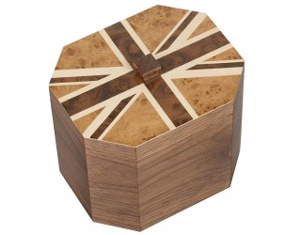 Union Flag tea caddy in walnut with burr walnut, oak and sycamore inlay.